Ok ya'll go ahead and admit it we've all made a wrong turn now and then, but dang I've made so many wrong turns, my road is as crooked as a dog's hind leg as my daddy says. LOL I'm always wishin' on an unlucky star thinking it's the next big thing. Yeah I will admit, I'm a dreamer but if you can't dream then what the heck. "As I watch you 'across the barroom I wonder what my chances are." This brings to mind a story about a friend of mine from long years ago. He was the best looking man this side of Texas and he knew it. Because he was so into himself, I was determined I would at least get a dance. Well, it took a few times, but I got the dance and we became good friends. He was my go to person when I needed a date and bless his heart, I sure did make him look good. He told me once he didn't have a choice being my friend because I wouldn't leave him alone. Like most every heart has a story. Mine may have a few more scars than most but it's a heart that has loved and lost, tried and failed, and lived a little too far outside the box sometimes and wished I hadn't the next day. 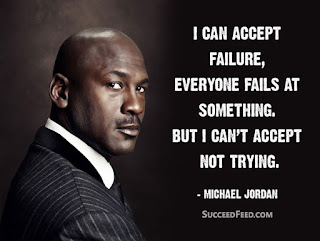 Michael Jordan once said "I can accept failure, everyone fails at something, but I can't accept not trying." 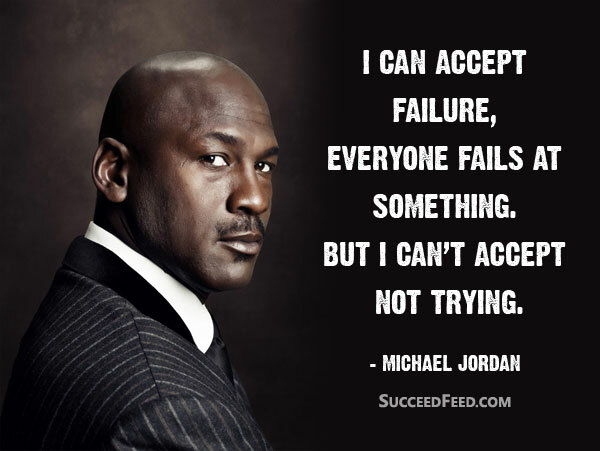 Thank you Michael Jordan for those words of wisdom because now I don't feel so bad about those things that most people think are failures. I've decided they weren't failures, they were just life experiences that I learned from and moved on. "I have watched the world go by, hand in hand and wondered why I'm still alone." I'm sure all us single ladies have asked this question, me being one of them. I've been there, done that and I have the wedding dress to prove it but at the end of the day I still ask the question. If you ask him (him being the ex-husband) he would tell you it's MY fault and my story on a good day is it's ALL HIS fault. Now that I am a mature adult (ya'll quit laughing) maybe it wasn't either, it just didn't work. Maybe the keeper of the stars didn't have a hand in it on the day HE crossed his heart to make all my dreams come true. Maybe the storms were too rough, the love and laughter weren't for a lifetime and now he's gone. Gone like a freight train, gone like yesterday, gone like a '59 Cadillac...He's gone, gone, gone. Lesson for today? I think today it will be to never give up. Just because you feel you've failed at something that didn't work out, doesn't mean you're a failure. It doesn't mean you have a big L on your forehead, it just means you had a life experience that might not have been the best. Let's just file it away in file 13, chalk it up to life experiences and move on. Just let it be gone like a freight train, gone like a '59 Cadillac, just GONE, GONE, GONE.